Bruce played the song only once during the first night of 2001 Christmas shows . Multiple guests and a fantastic setlist. The entire E Street Band except Roy Bittan and Steven Van Zandt joins the Max Weinberg 7 as the band. "Something" and "My Sweet Lord" are played by Bruce as a tribute to George Harrison who passed away recently. "My Sweet Lord" is a song by George Harrison. It was released in November 1970 on his triple album All Things Must Pass. The song was the first number-one single by an ex-Beatle. Harrison originally gave the song to his fellow Apple Records artist Billy Preston to record; this version, which Harrison co-produced, appeared on Preston's Encouraging Words album in September 1970. 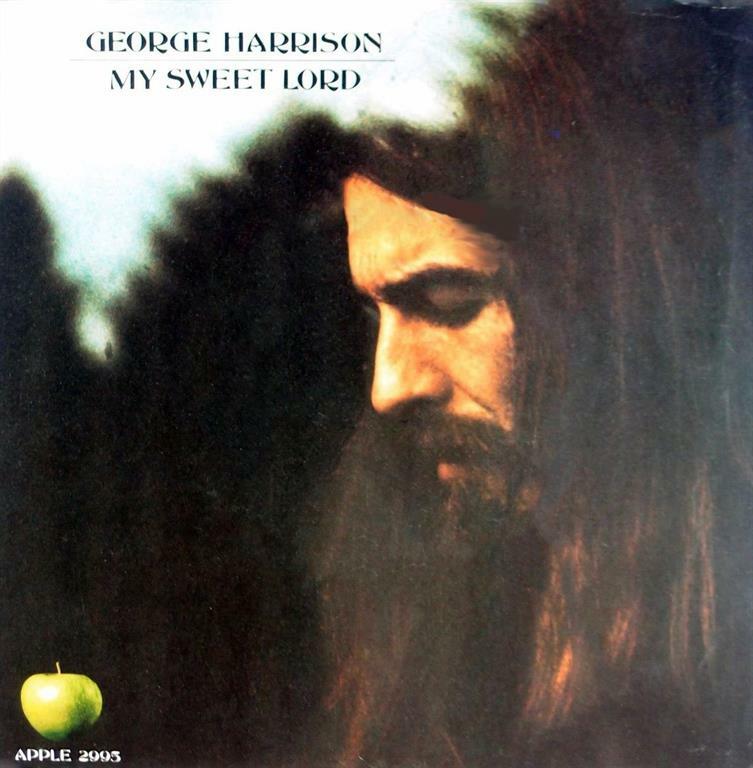 Harrison wrote "My Sweet Lord" in praise of the Hindu god Krishna. The recording features producer Phil Spector's Wall of Sound treatment and heralded the arrival of Harrison's much-admired slide guitar technique. Later in the 1970s, "My Sweet Lord" was at the centre of a heavily publicised copyright infringement suit, due to its similarity to the Ronnie Mack song "He's So Fine", a 1963 hit for the New York girl group the Chiffons. In 1976, Harrison was found to have subconsciously plagiarised the earlier tune, a verdict that had repercussions throughout the music industry. He claimed to have used the out-of-copyright "Oh Happy Day", a Christian hymn, as his inspiration for the song's melody.Harrison performed "My Sweet Lord" at the Concert for Bangladesh in August 1971, and it remains the most popular composition from his post-Beatles career.